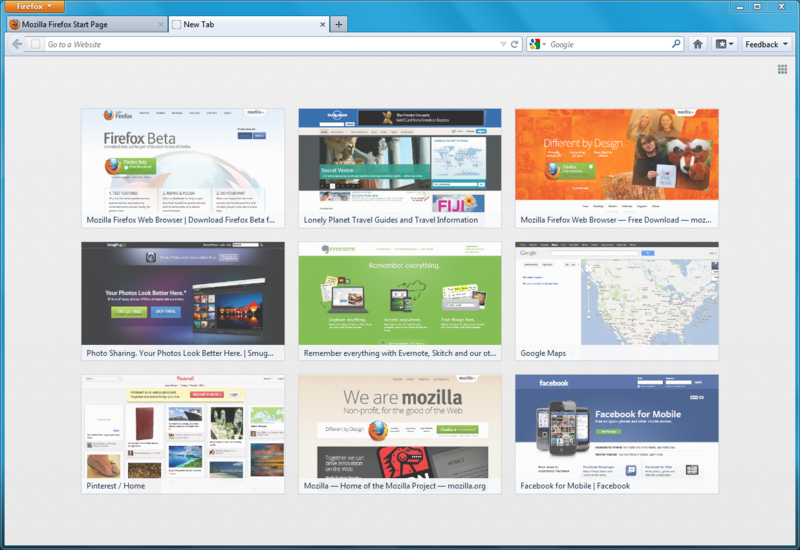 A new Firefox Beta for Windows, Mac and Linux is now available for download and testing. This beta optimizes features to make it easier to get where you want on the Web. Redesigned Home Page: The Home Page now gives you easy access to Bookmarks, History, Settings, Add-ons, Downloads and Sync Preferences with one-click shortcuts. Redesigned New Tab page: When you open a new tab, you can easily get to your most recently and frequently visited sites. You can also customize, add or remove thumbnails to get to where you want to go in one click. 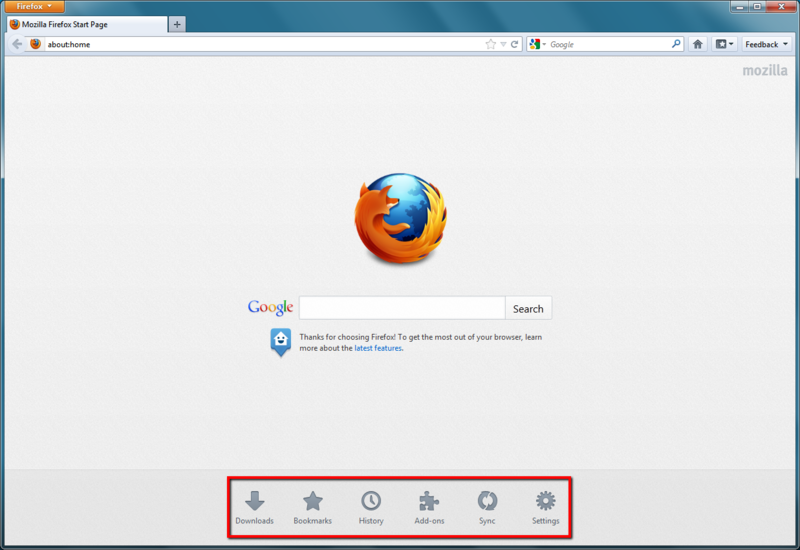 Tabs on Demand: Firefox loads tabs on demand when you restore a previous session, which makes it faster to restart Firefox windows with many tabs.